We are a leading Manufacturer of s.s gate, s.s single door gate, 12 m.m. 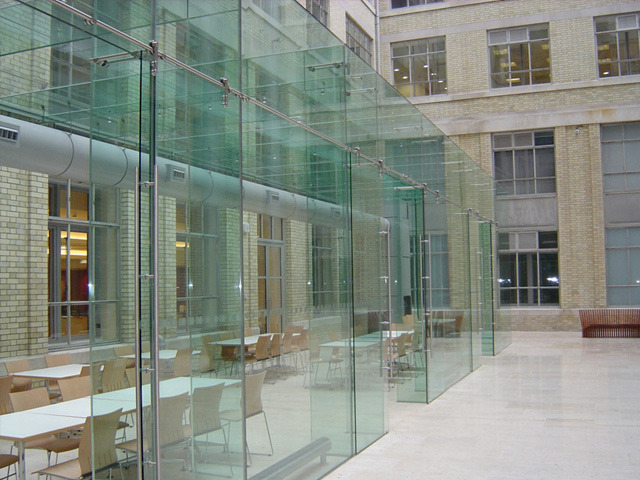 tuffend glass work spider fitting and s.s main gate from Ghaziabad, India. We are profitably engaged in offering a commendable array of S.S Gate. These are manufactured from high grade stainless steel as well as with protective coatings to minimize the impact of chemical and physical influences. Offered gates are offered in distinct designs and laminates with varied colors to meet the requirements of our clients. Our esteemed customers can avail this gate from us within stipulated time frame. 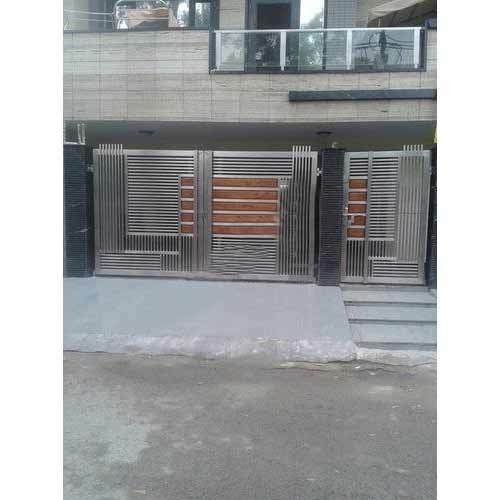 Being a client-centric organization, we are engaged in offering S.S Single Door Gate that is widely installed at residential complexes, commercial buildings and farm houses. Available in various sizes and dimensions, this Standard Steel Gate is appreciated for its elegant appearance, rust protected powder coated finishing and long lasting nature. These S.S single door gate are manufactured using cutting-edge machinery installed at our manufacturing unit. Under the strict direction of seasoned professionals, we are manufacturing and supplying an exclusive range of 12 M.m. Tuffend Glass Work Spider Fitting. These products are known for low maintenance, easy handling and durability. Manufactured at our state-of-the-art manufacturing unit by our experts using supreme grade raw material, these fittings are tested on different quality parameters. We are giving this range on numerous specifications so as to meet the demand of customers. 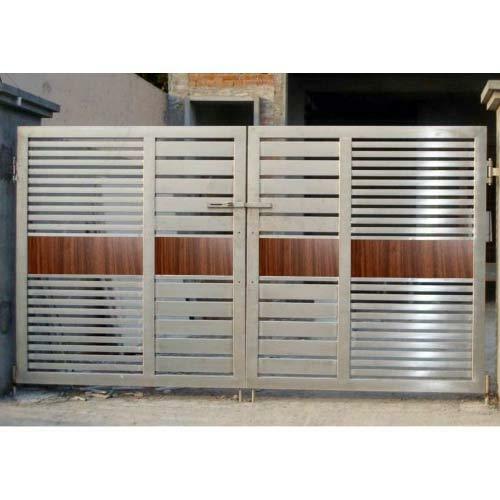 Acknowledged in the market as a manufacturer and supplier, we are engaged in offering Stainless Steel Main Gate. Our offered steel gates are designed by our designers as per the requirements of customers to attain their maximum contentment. 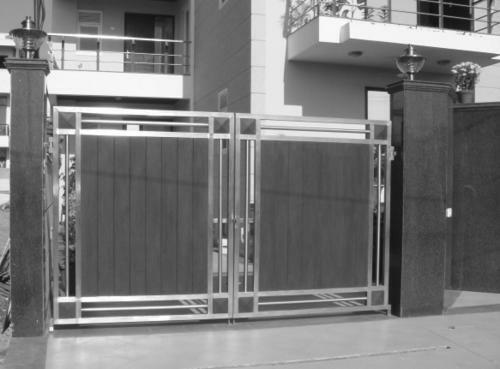 Apart from this, these gates can be customized as per the demands of clients on the basis of their designs and sizes.